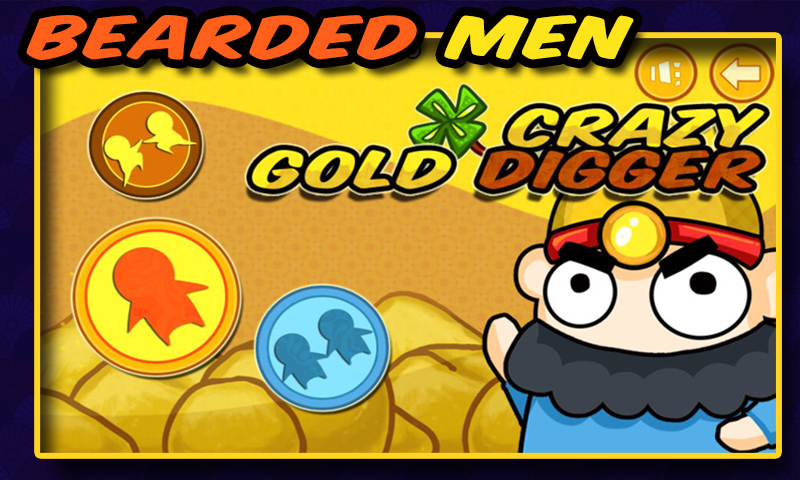 Crazy Gold Digger is looking for the precious treasure underground. Crazy Gold Digger is easy to control. 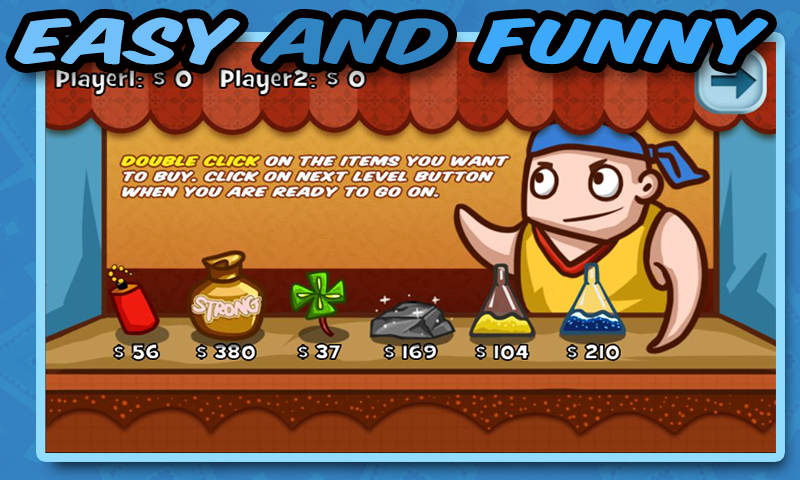 Launch the hook by clicking on the screen, pull up the gold or other precious and get corresponding coin. We can go to next level when you reached the target coin. Features: 1. 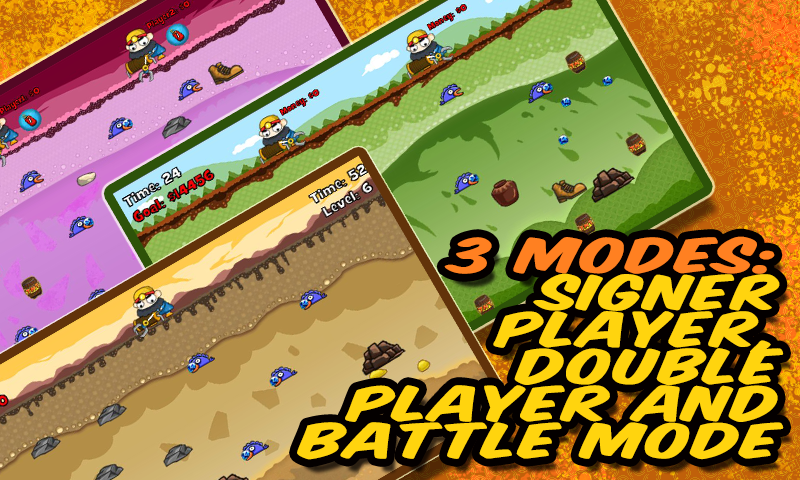 3 Modes: 1 Player mode, 2 Player Mode and Battle mode 2. 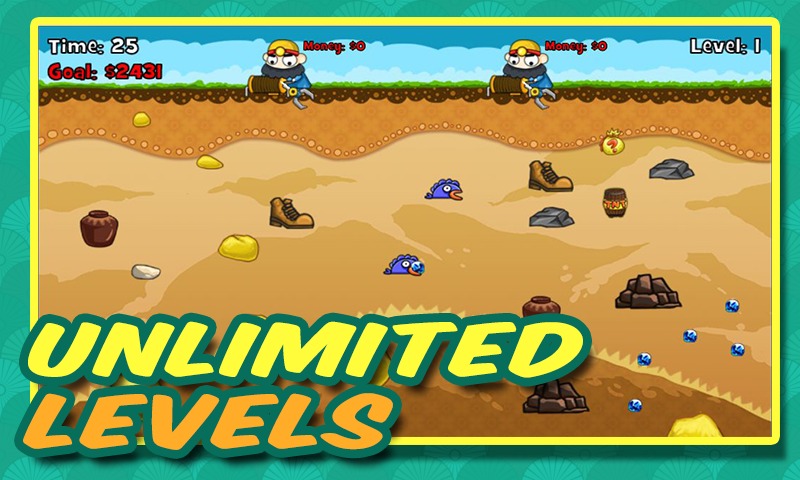 Unlimited levels and unlimited happiness. 3. We can buy various props in the shop by double clicking on the items. We can get a high score easier when these items are rationally used. 4. Nice scenes and vivid sounds. 5. A good exercise to develop your â€œresponseâ€ and â€œvisionâ€. Let Crazy Gold Digger accompany you each happy moment!